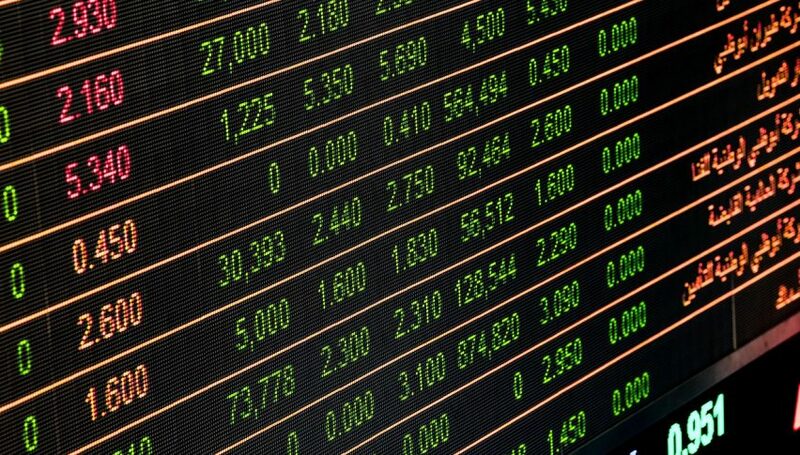 Equity markets fell away modestly overnight led down by some of the powerhouse banking names in the US. Earnings season continued to kick off, and that saw both Goldman and Citigroup report revenues that came in below consensus estimates. Ironically, they beat guidance, but that didn’t seem to appease investors. Earnings season is expected to be the weakest in a number of years. The expectation is for a relatively low volume week, given the holiday on Friday, which extends to Monday in most countries. US Industrial Production will be the key data point this evening in the US session, where we are looking at a slight rise. All the focus this morning is going to be on the RBA and the release of their minutes. The AUD/USD has been bid up a touch recently thanks to a weak USD, but this might be make or break this morning. 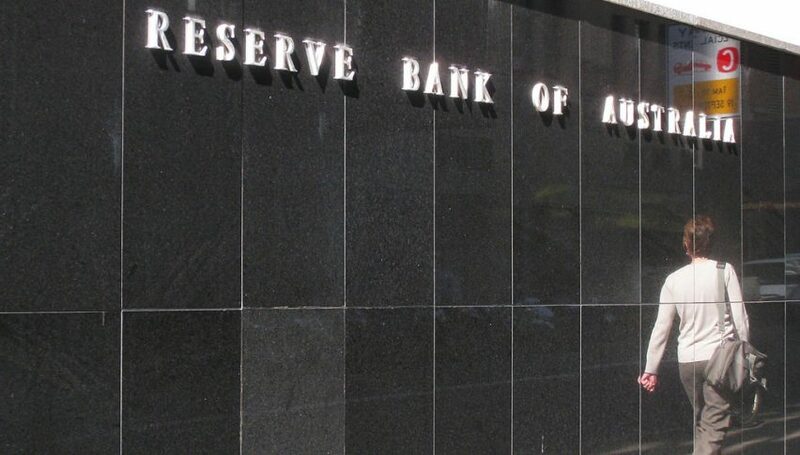 The RBA has yet to confirm any type of potential interest rate cut, although many banks and brokers are expecting something to change around August. Everyone will be watching for any clues as to what the RBA might do next. The Aussie could well tumble should there be any sign of a rate cut.